The best bang for your buck downtown! 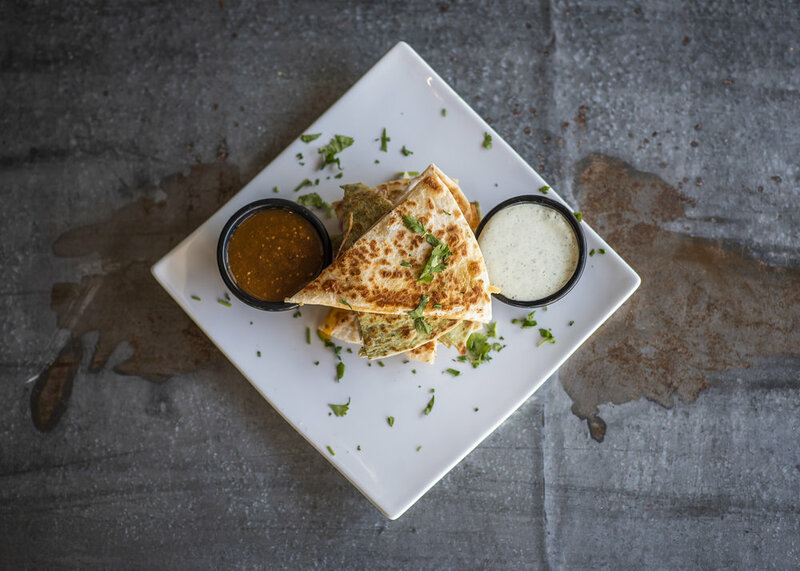 Located in Downtown St. Louis, Vaya Con Dillas & The Note Bar offer 2 delicious food experiences under one roof. 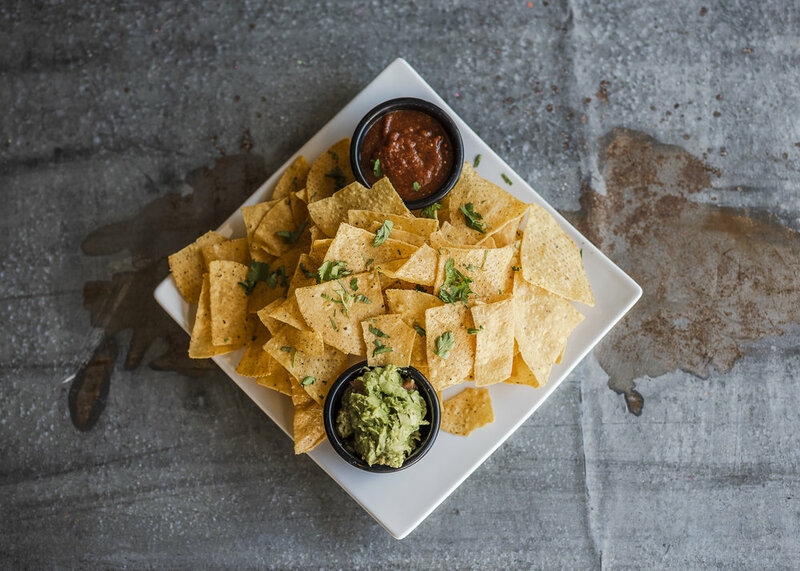 Vaya Con Dillas and The Note Bar opened in October 2018 and are located inside the historic Park Pacific building. Under the direction of chef Ryan Hecht, both ventures offer downtown residents and visitors a gathering place to eat, drink and be merry. 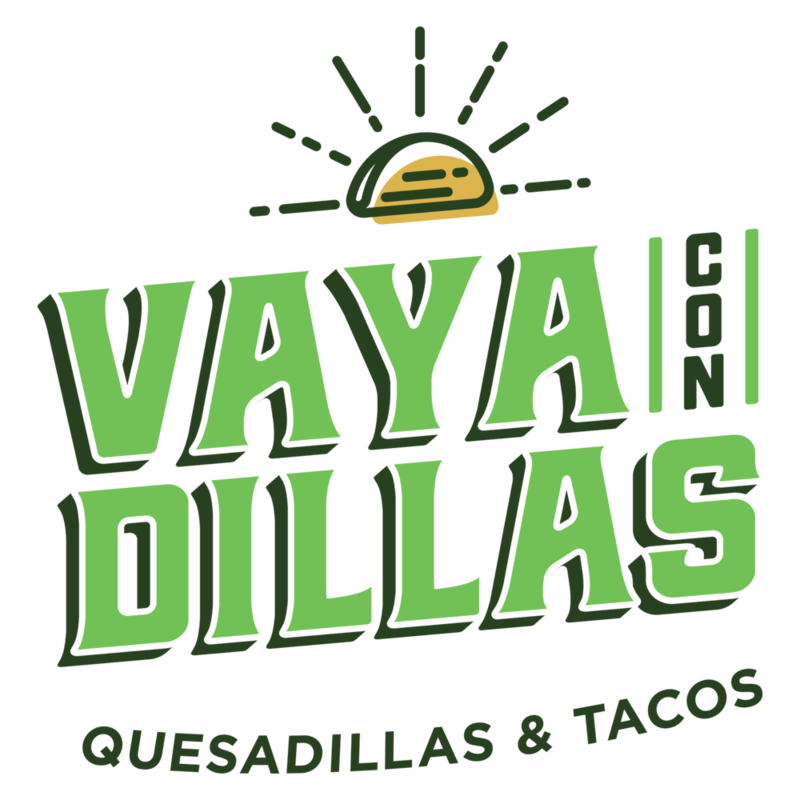 Vaya Con Dillas is a fast-casual style Mexican restaurant featuring hand-crafted quesadillas and tacos. The Note is a sports bar that offers traditional bar food including sliders and our tasty take on mac-n-cheese. Stop in after work for a drink or take in the game at the bar. Join Us at The Note Bar on Game Day. The Note Bar is open 2 hours before, during and 2 hours after every Blues Home Game regardless of the day of the week. Visit before or after the game, or hang out with us and watch the game on one of our big screen TV’s. Call ahead and pick up! The Note Bar is open for every Blues Home Game. We’re open 2 hours before, during & 2 hours after every Blues Home Game. We’re steps from your office, your home and your sports teams.